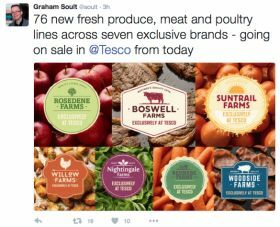 Tesco has introduced seven new brands including four on produce that match or undercut prices of similar products at other retailers. 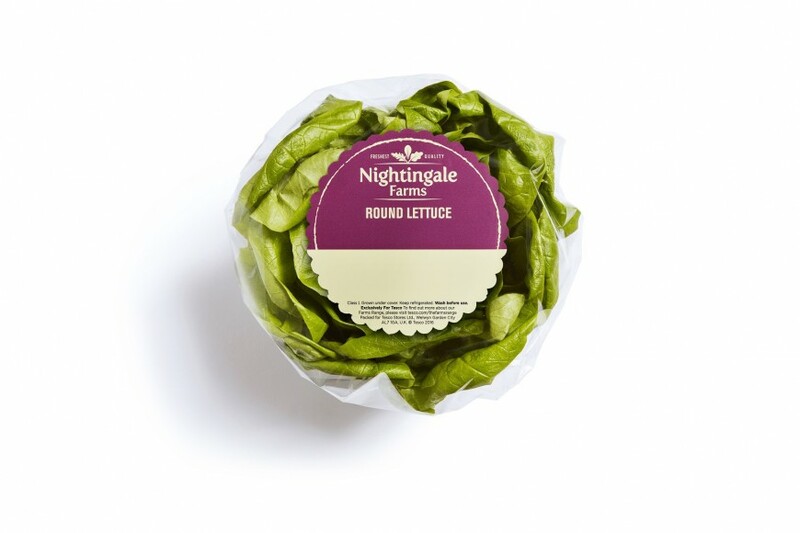 The brands, which include Redmere Farms for vegetables, Suntrail Farms for imported fruit, Rosedene Farms for berries, apples and pears, Nightingale Farms for salad, together encompass 76 lines at Tesco. Described as “meeting the need for a new level of quality at great prices”, the new brand range is a long-term addition, Tesco said. 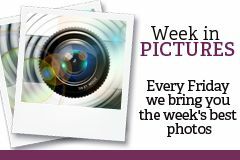 The price range for fruit and veg is between 35p for lettuce to £1.69 for a punnet of raspberries. Produce for the brands are sourced from “a range of trusted suppliers”, split equally across fresh produce, meat and poultry. “The brands convey the quality specifications that go into every product across the range, and are long-term sustainable additions to our range that address the need for quality fresh food, at a very keen price,” Tesco said. The move has been met with interest online, with retail commentator Graham Soult blogging that it is a sign that "Tesco is meeting the quality versus price debate head on." “The latest move can also be seen as an extension of Tesco’s successful Festive Five promotion last Christmas, which featured five different fresh vegetables for 39p each, and is credited with helping the retailer defend itself more strongly than expected against the discounter onslaught,” he wrote. 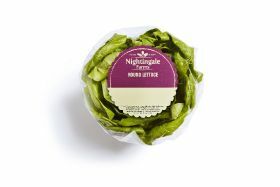 Others have pointed out that the fact the new branded 'Farms' are fictional doesn’t help customers make the connection with growers, as well as questioning how the new range fits alongside Tesco’s range reset that has been taking place over the last year.